Cool mornings, colourful leaves, shorter days. Summer is fading, and fall is coming into its glory. This year, forget about the coming of winter. Be fierce in savouring the pleasures of autumn. Revel in what brings you comfort as the air turns crisp. Bundle yourself in your coziest sweaters and blankets, wrap your hands around a warm mug of tea, turn on the oven and bake some fall treats. It’s the perfect time to ward off the chill and snuggle into whatever warms you up. 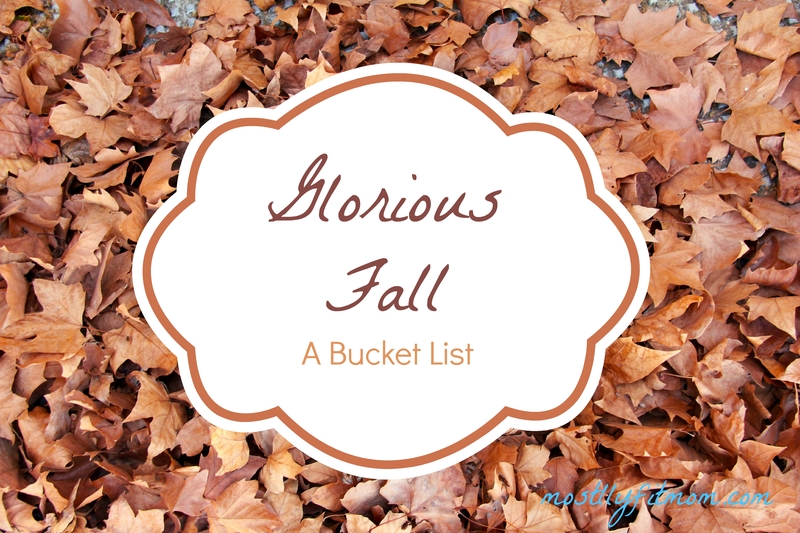 Do you have any fall traditions that you think everyone else should adopt? Is fall your favourite season? It’s a snowy winter day here in Saskatoon. I am keeping Valentine’s Day low key this year. I bought a few chocolates and cards for my family, but otherwise I have nothing special currently planned. I do plan on showing my body some love by practicing yoga, riding the stationary bike, and lifting weights this morning. After that, I have a whole list of possibilities for the weekend, but I’m going to go with the flow and let it unfold. 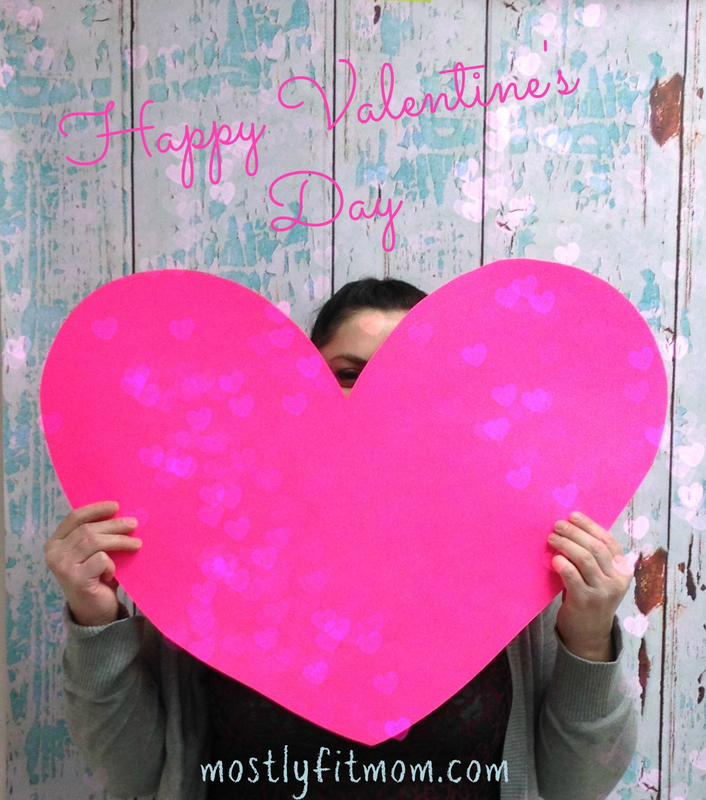 Are you planning anything special for a loved one today? It was my birthday yesterday. It was not really what I was hoping my birthday was going to be – early morning to take my daughter to hockey, my husband having to leave my birthday lunch early to deal with a renter, leftovers for supper. If I had been really concerned about my activities for the day, though, I suppose I would have put together a detailed agenda. It’s now December, which means that the Christmas Countdown tradition I started for my kids a few years ago begins today. We’ll be decorating our Christmas tree, which we put up a couple of days ago. Strangely enough, more of the lights on our pre-lit Costco beauty seem to be working than last year. I’ll take it.